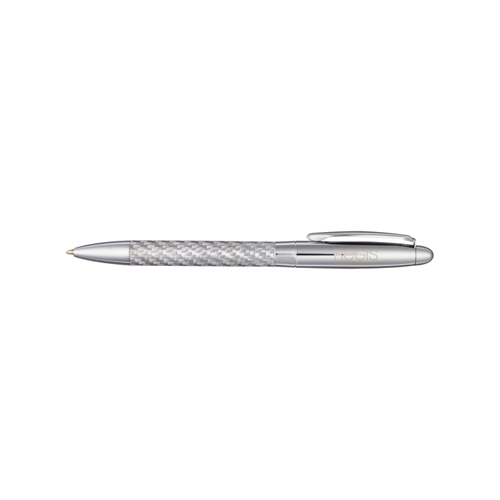 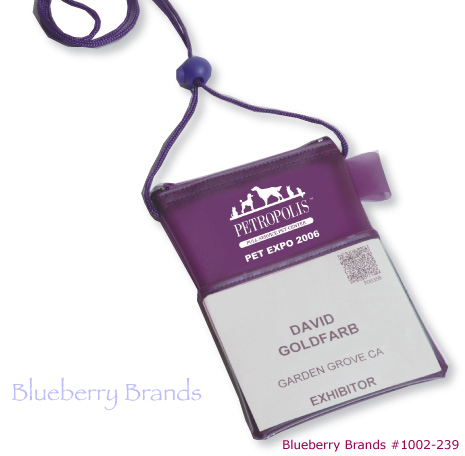 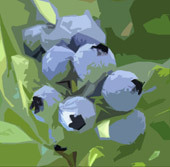 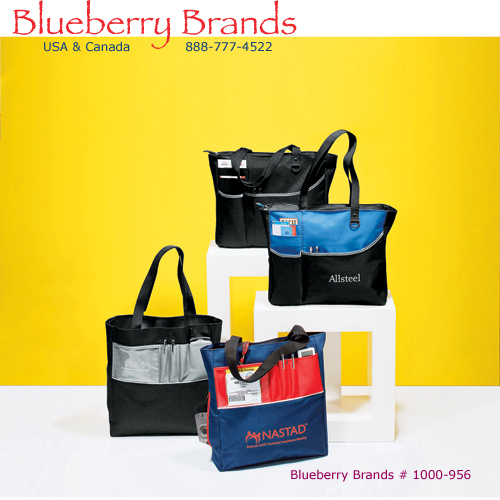 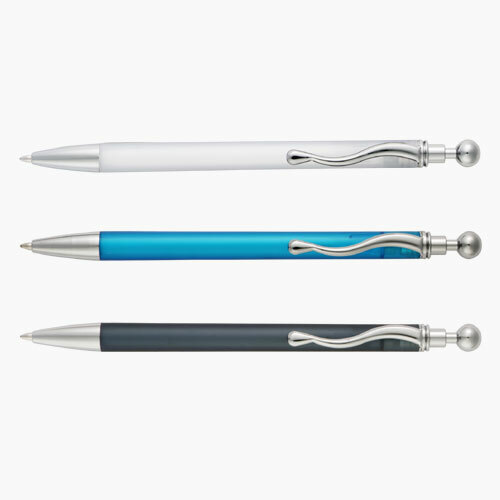 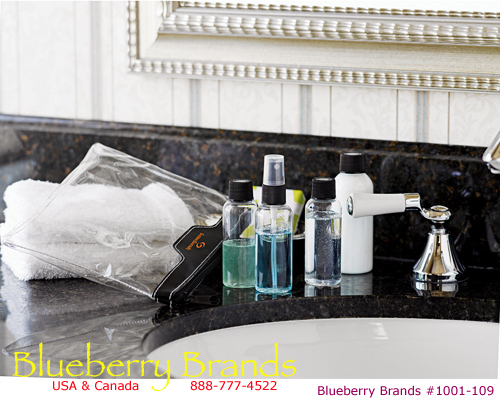 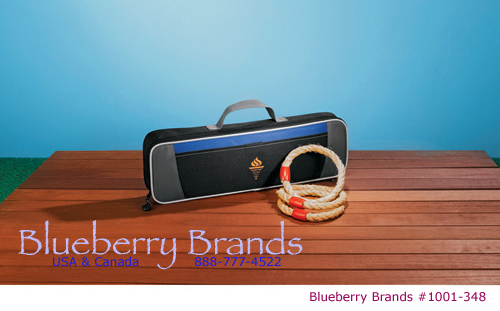 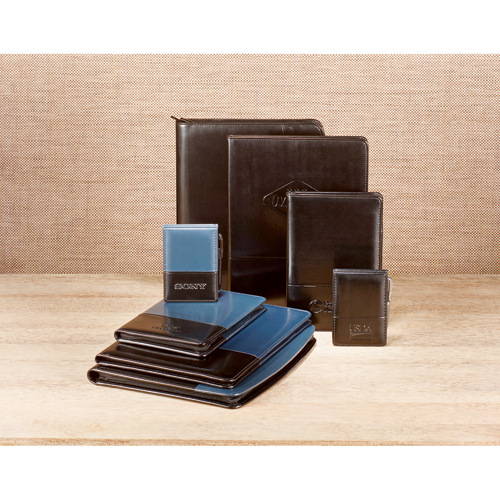 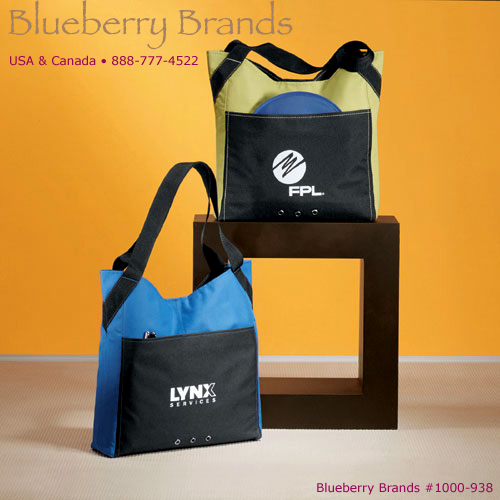 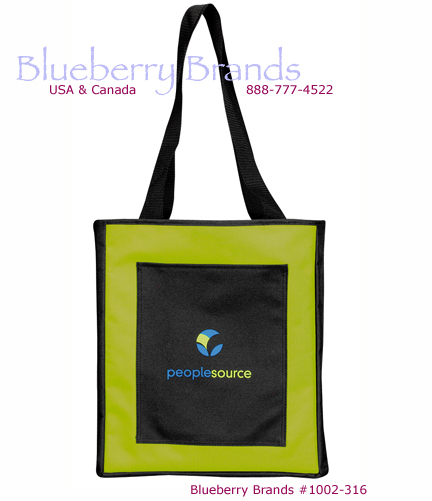 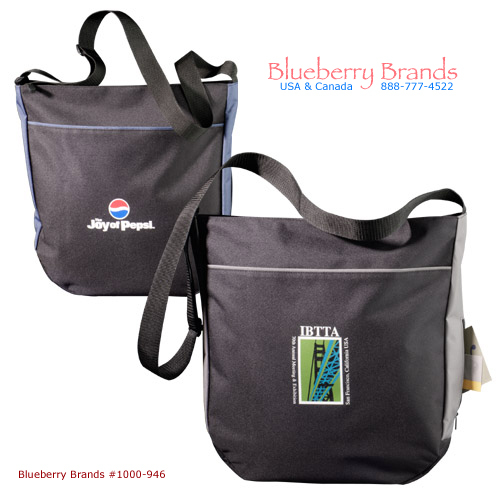 BlueberryBrands.com • Trade Show Products • Excellence in promotional products & logo branding for you. 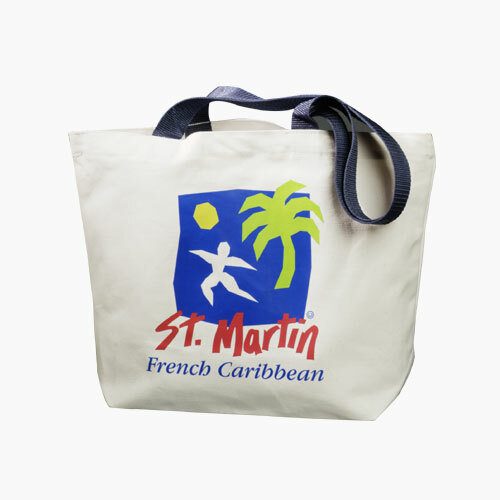 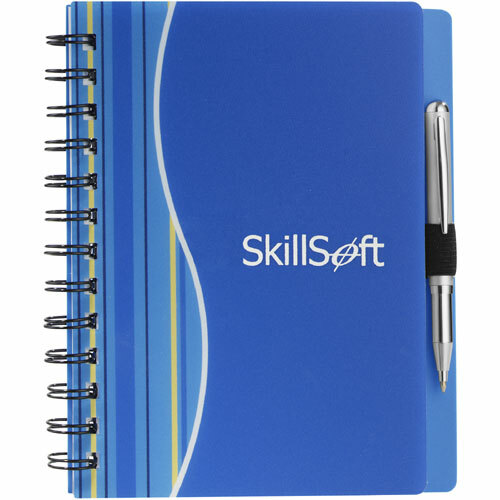 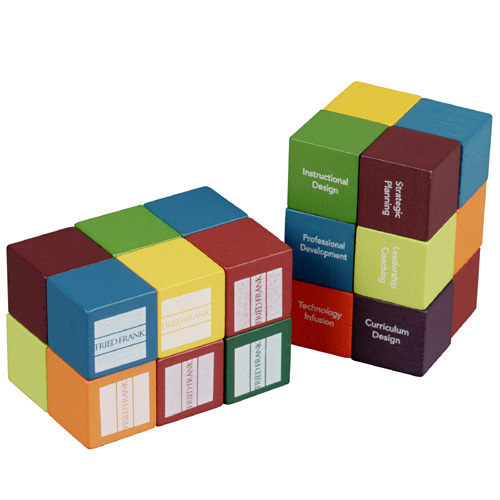 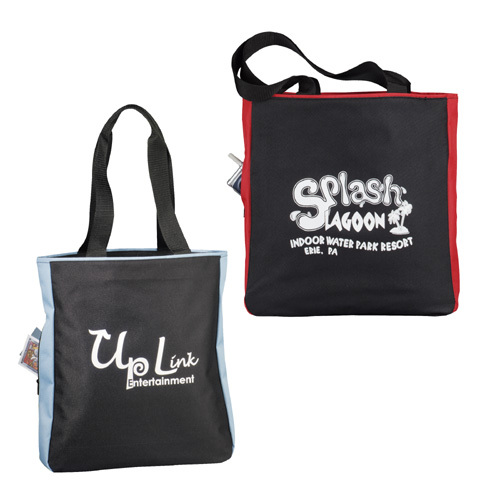 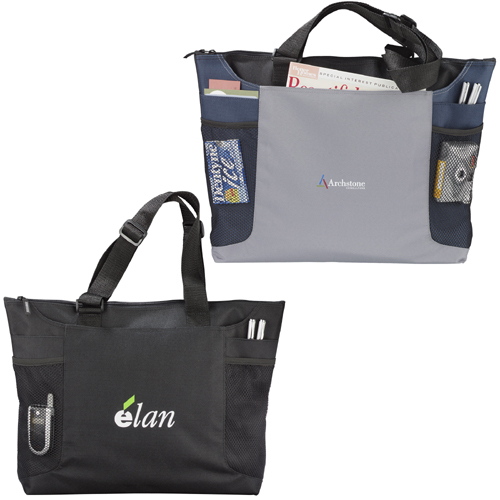 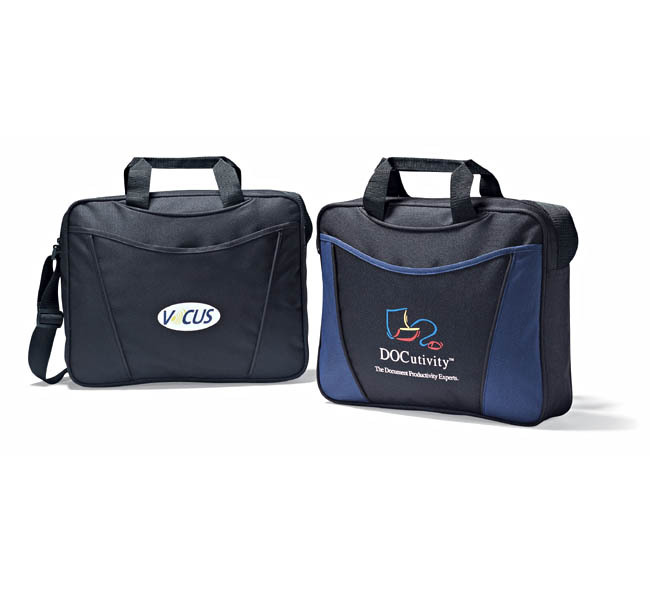 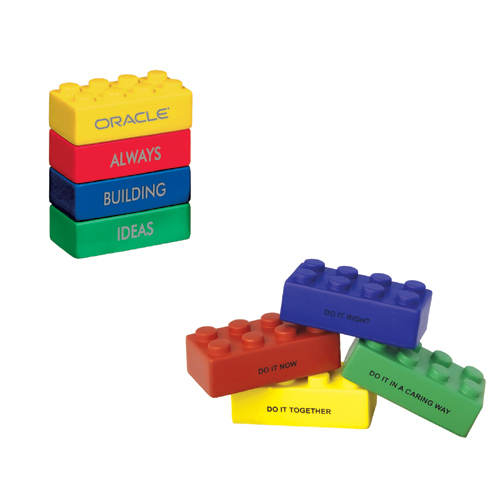 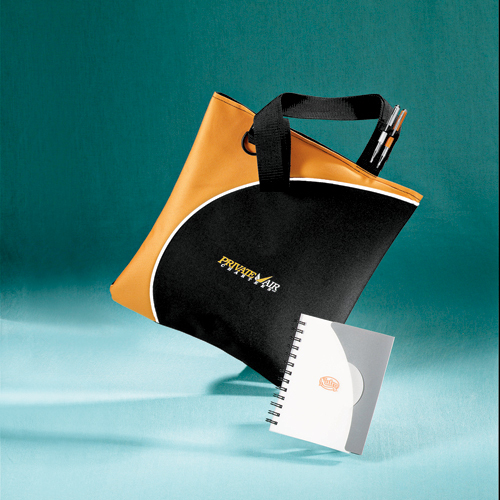 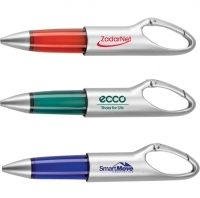 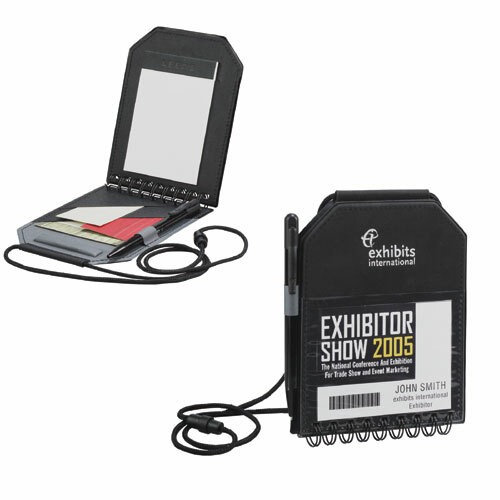 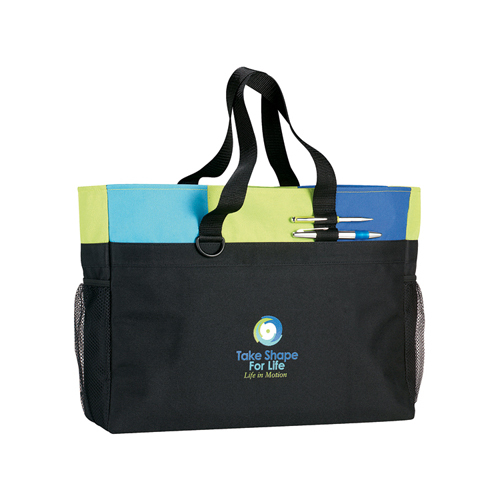 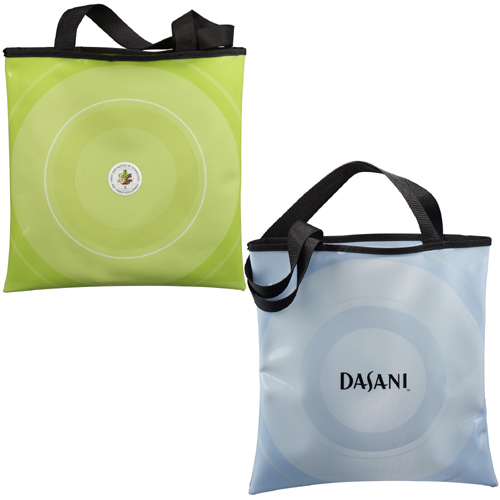 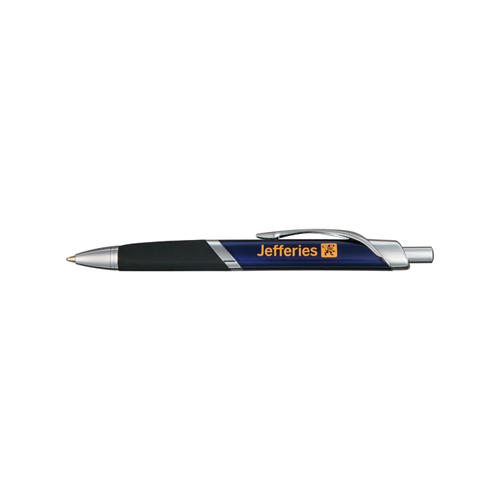 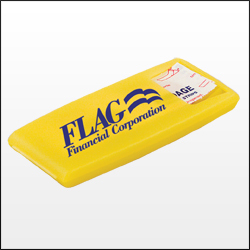 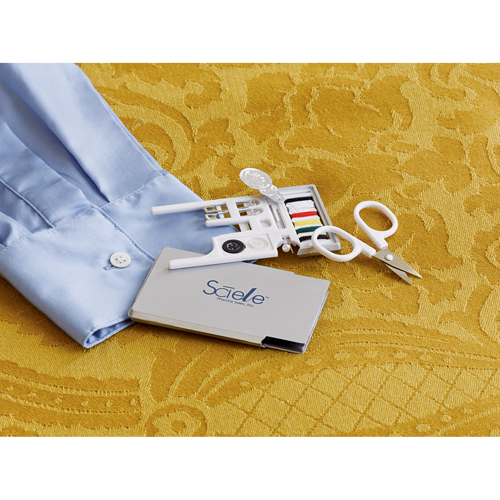 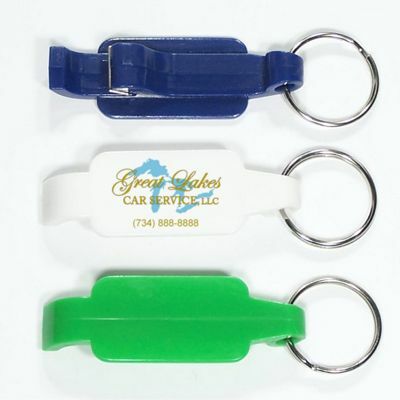 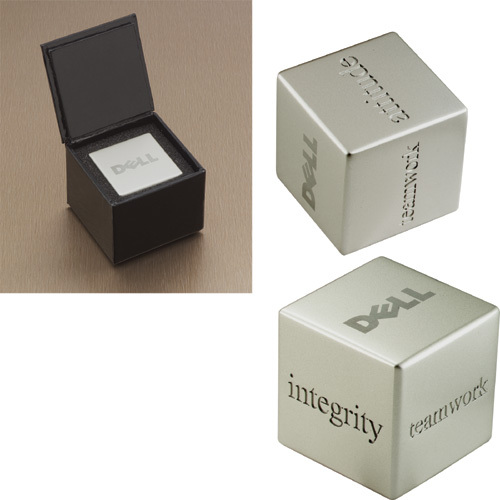 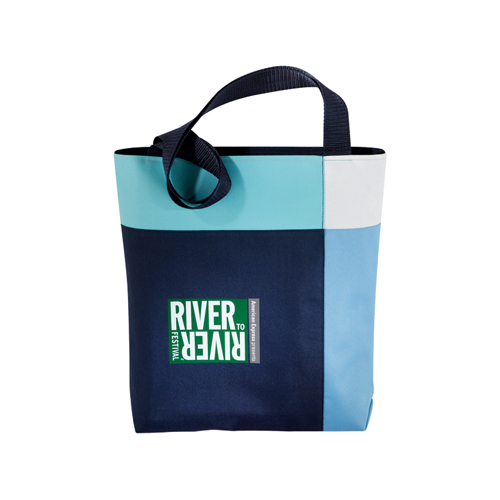 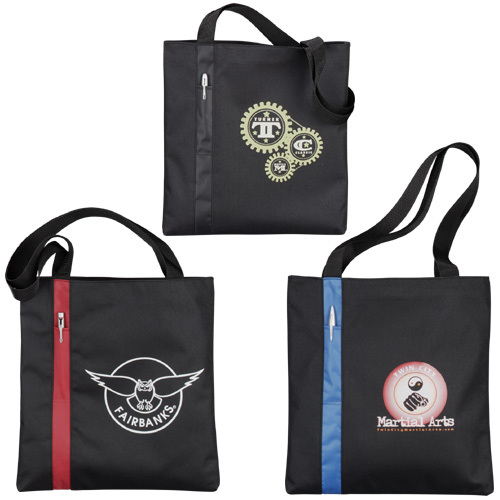 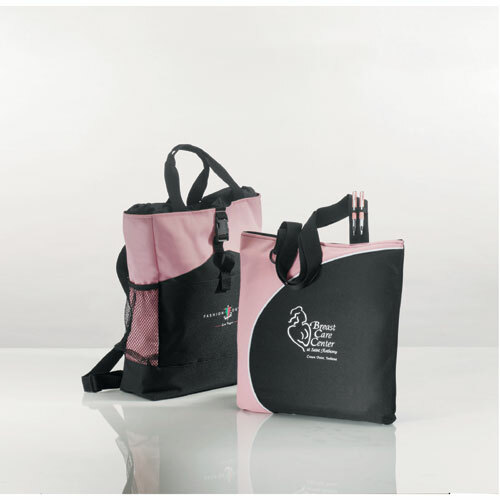 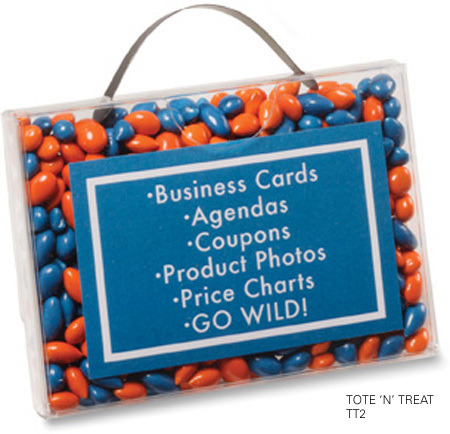 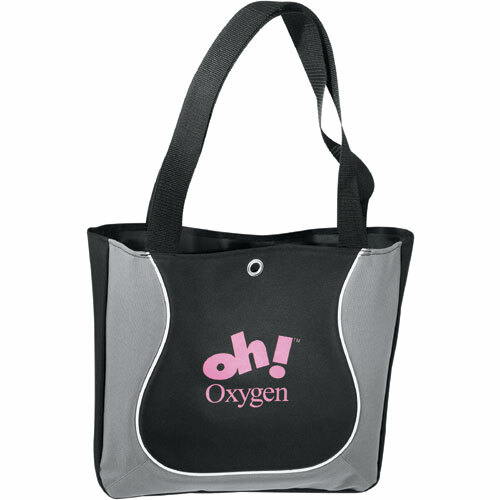 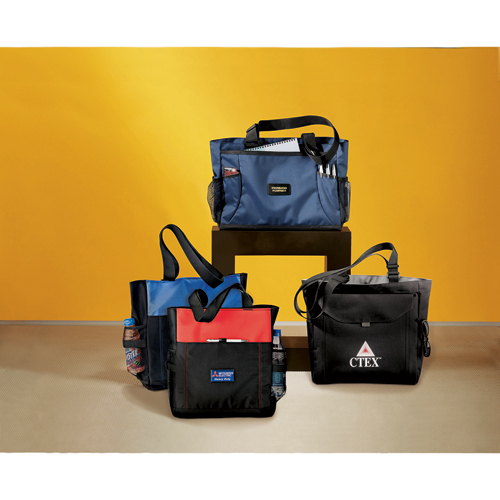 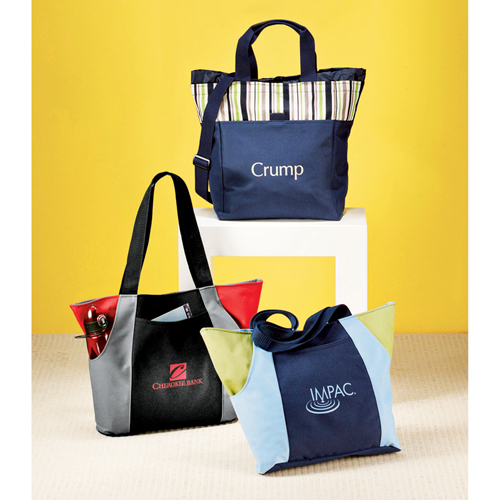 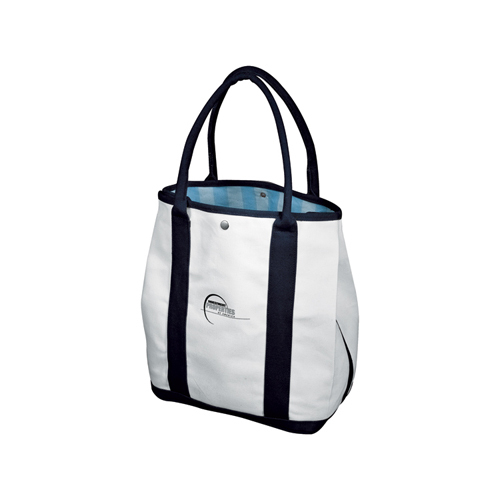 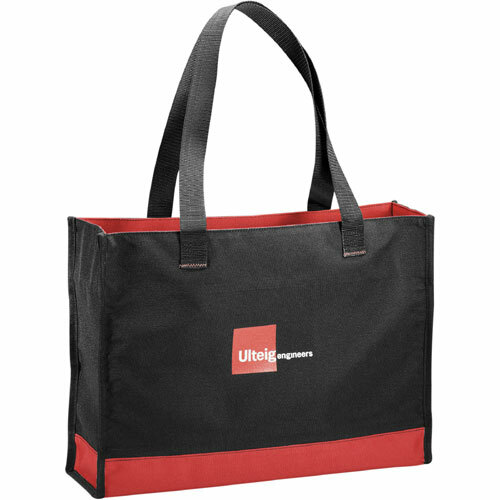 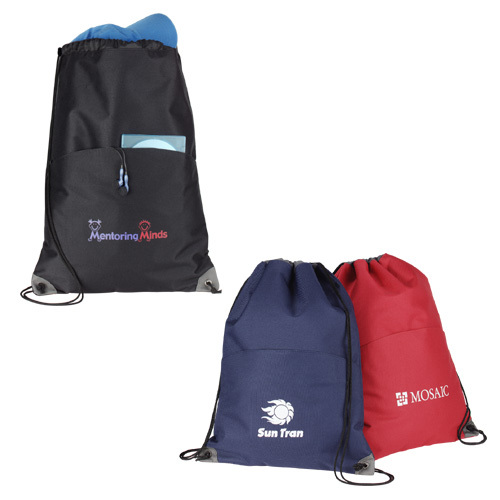 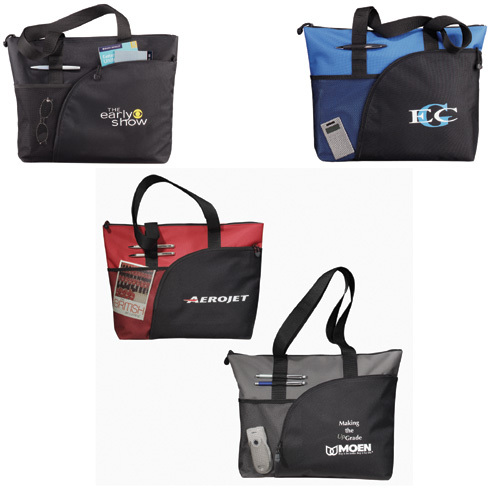 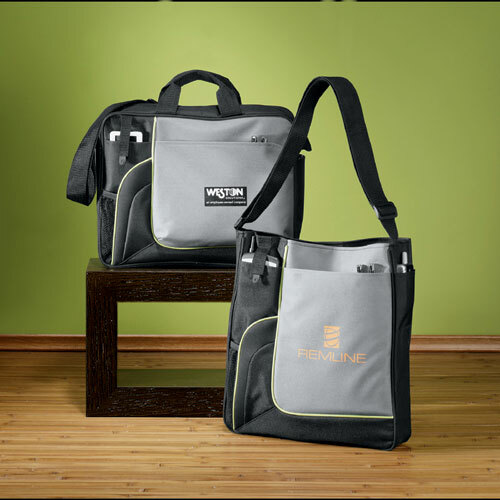 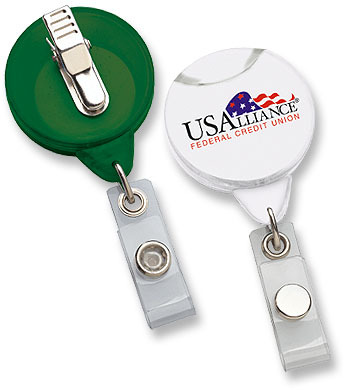 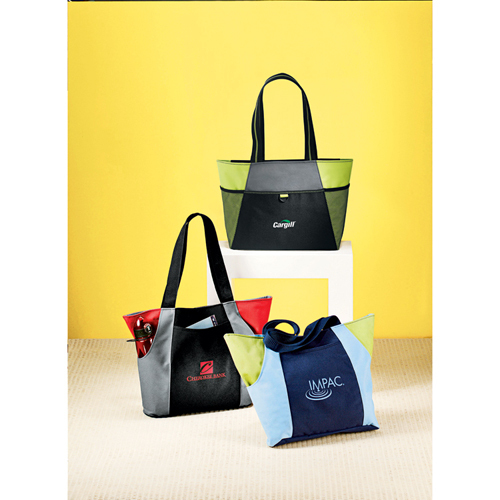 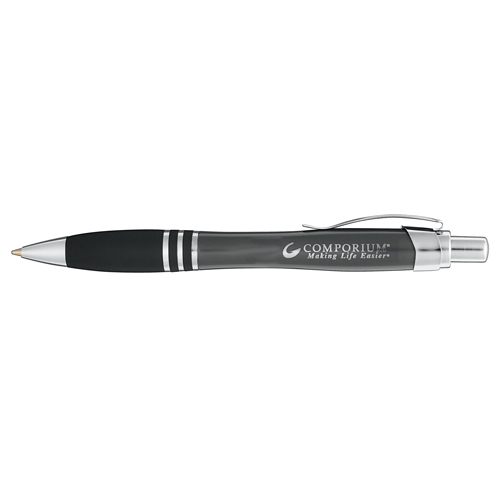 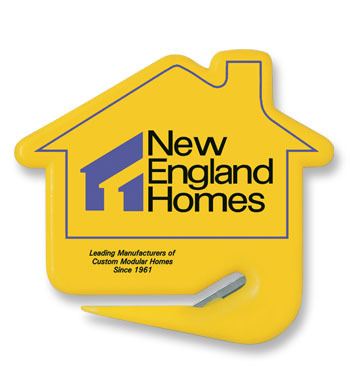 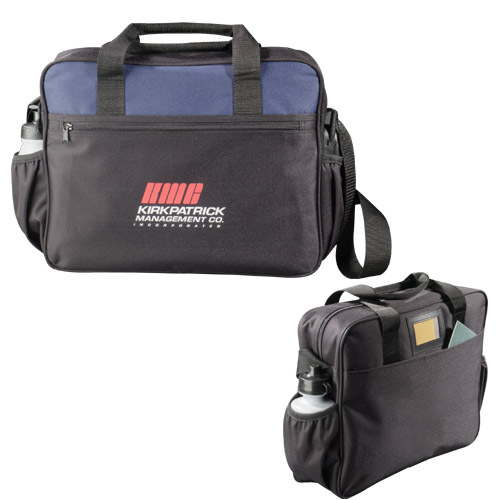 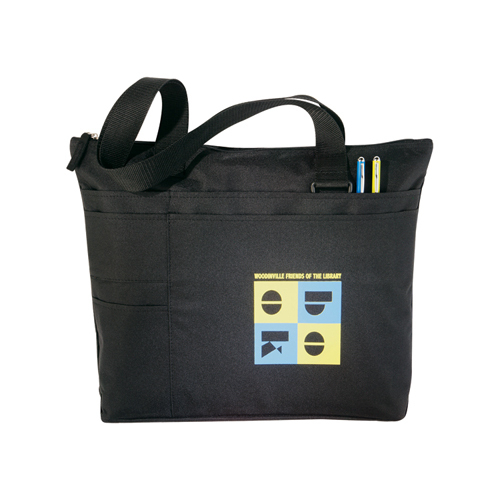 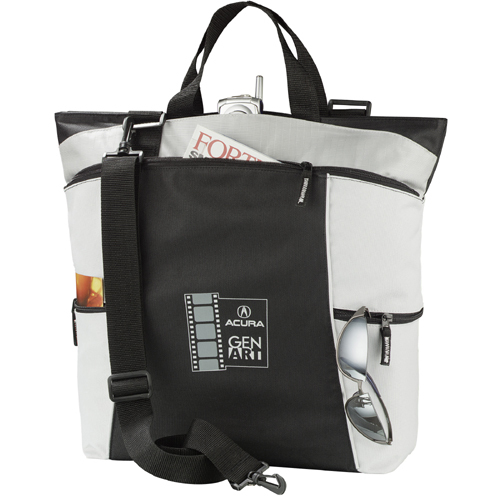 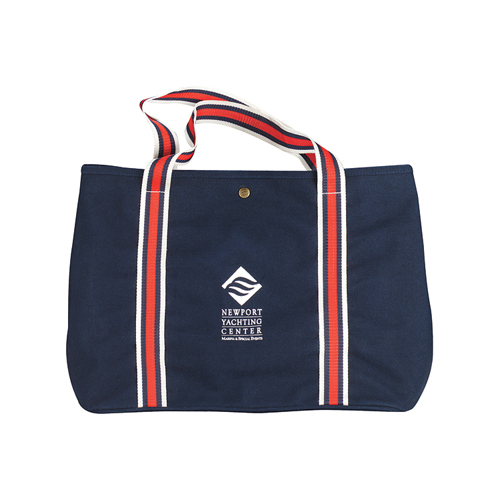 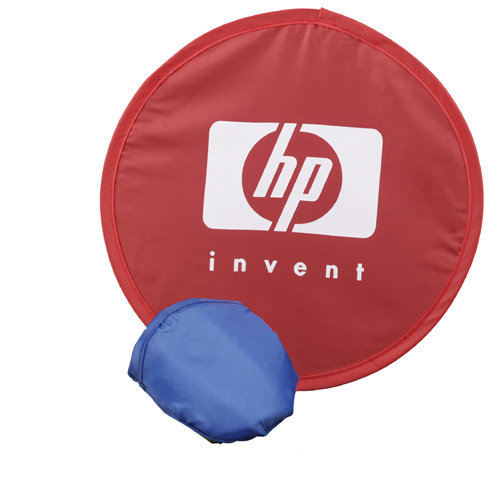 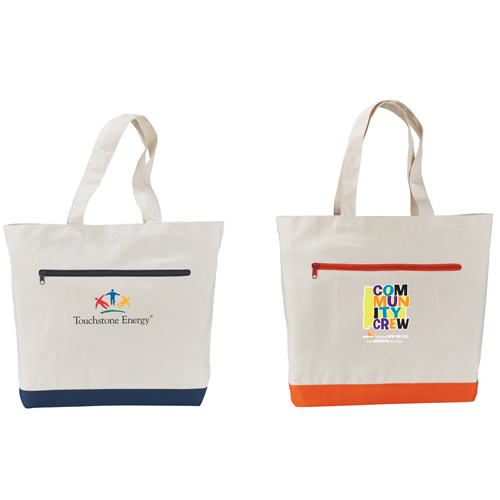 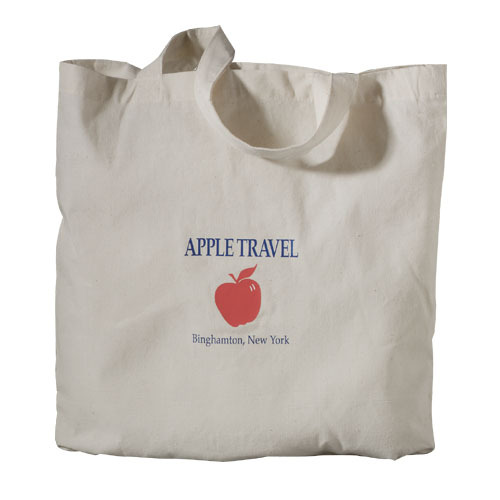 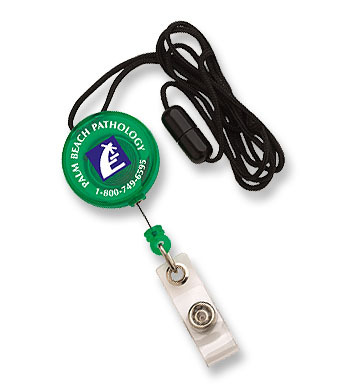 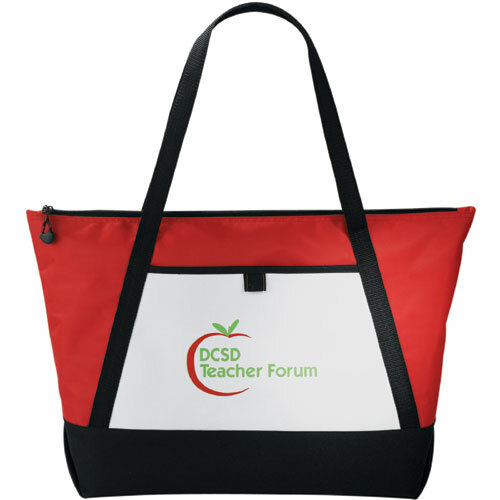 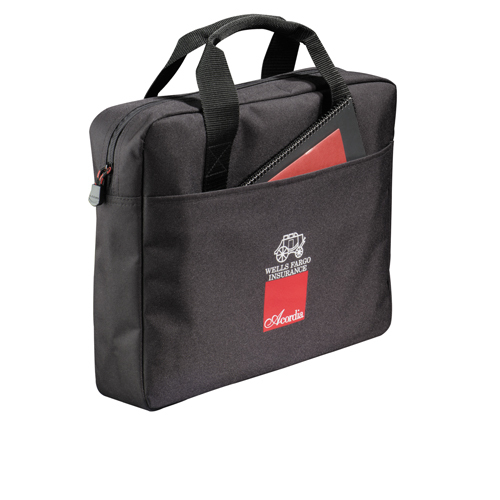 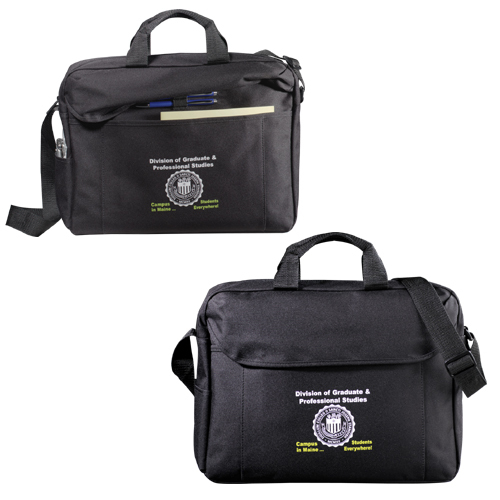 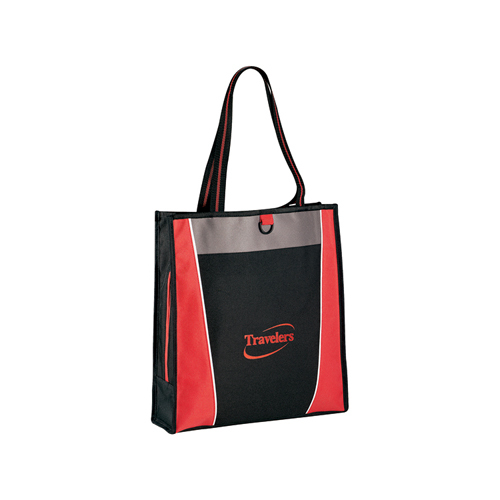 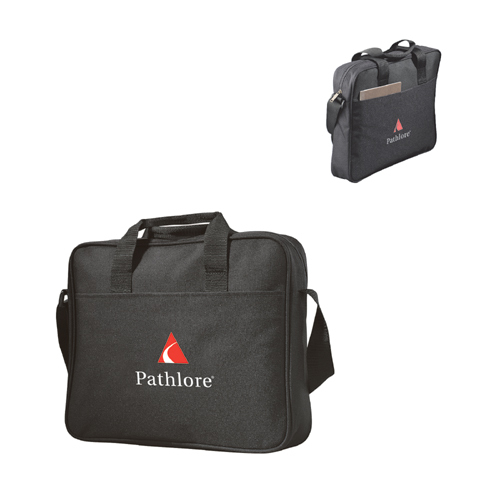 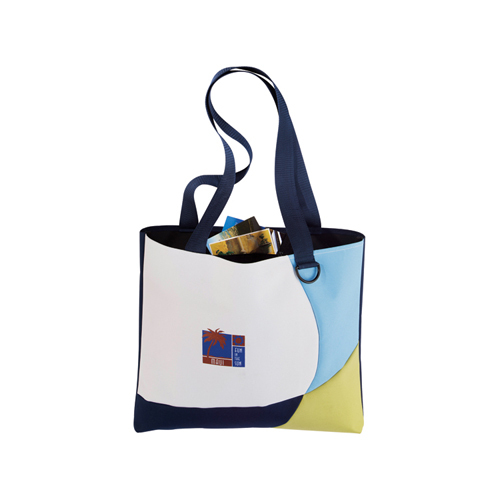 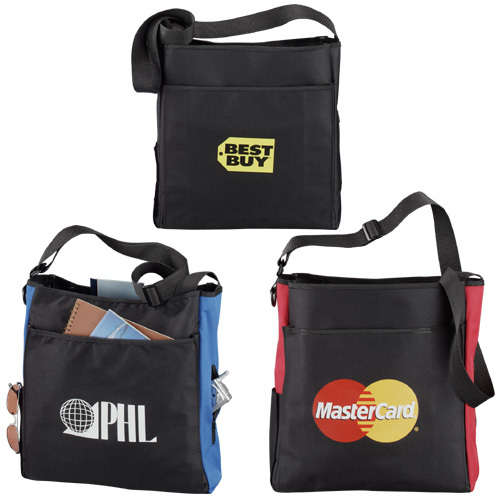 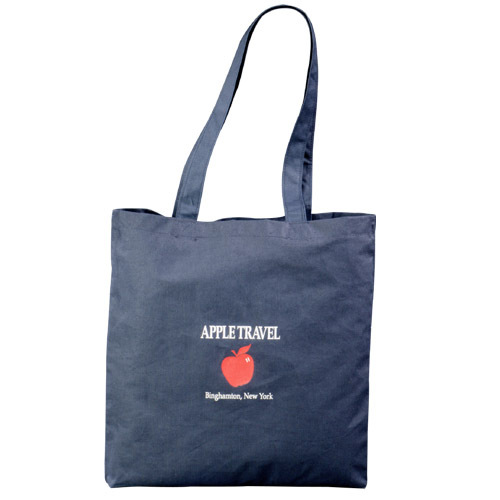 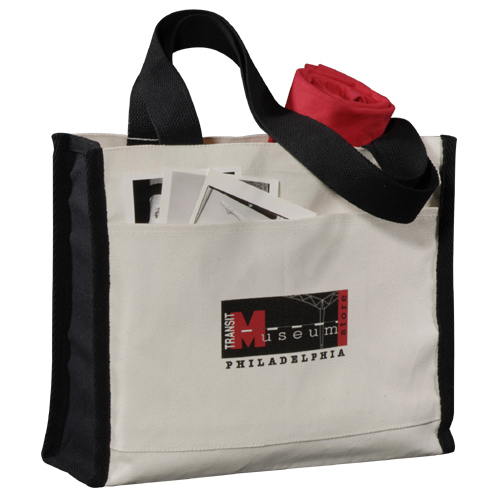 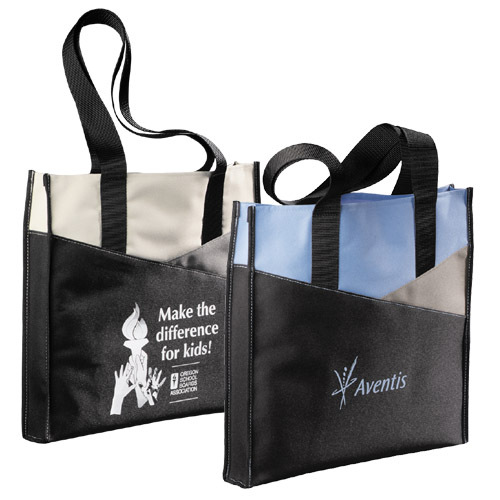 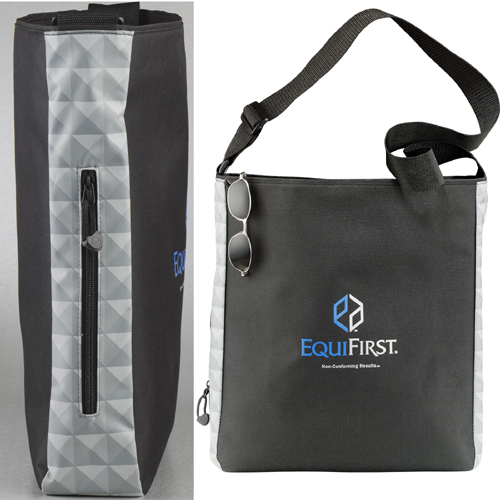 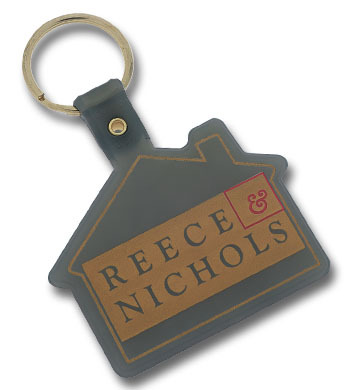 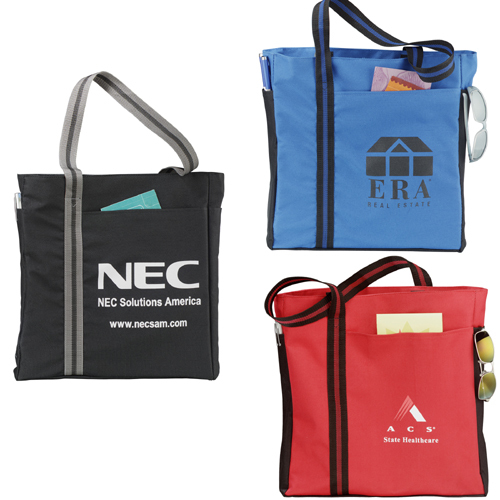 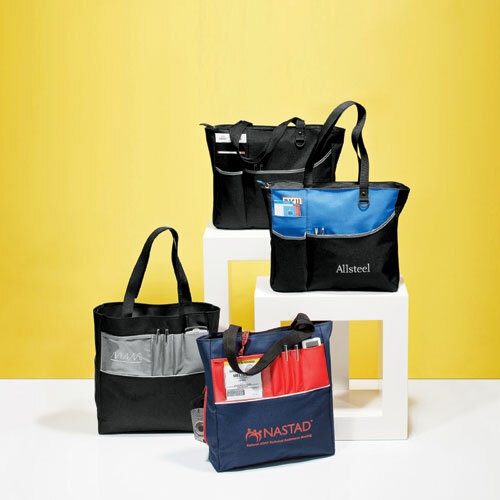 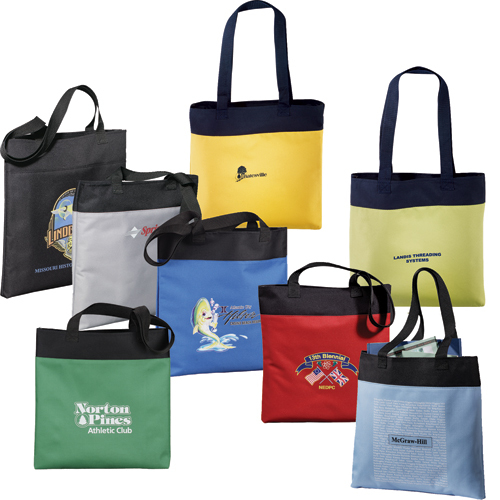 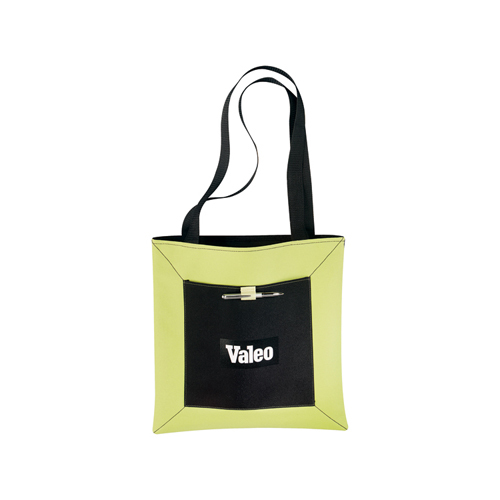 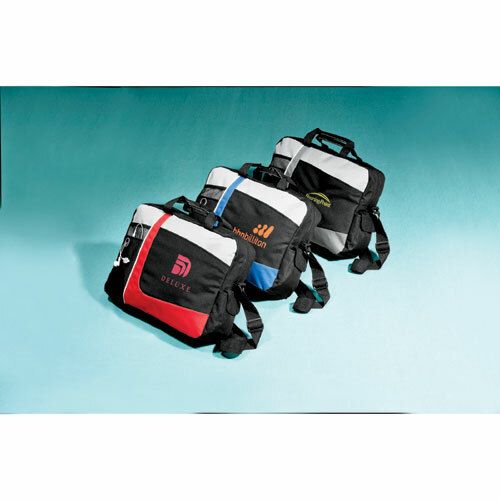 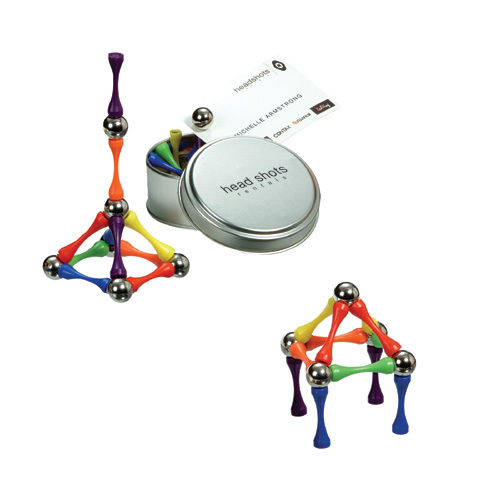 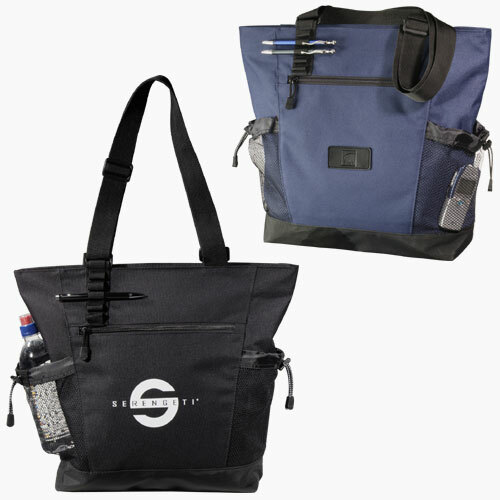 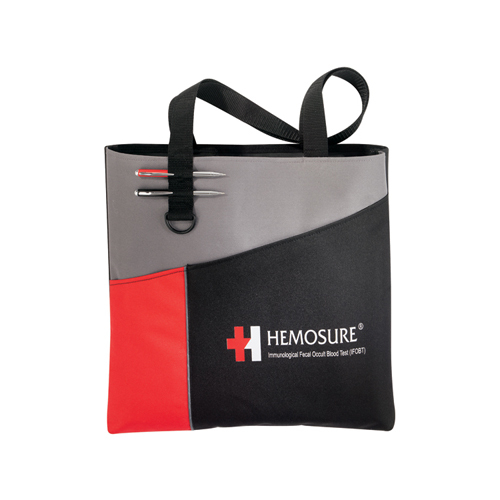 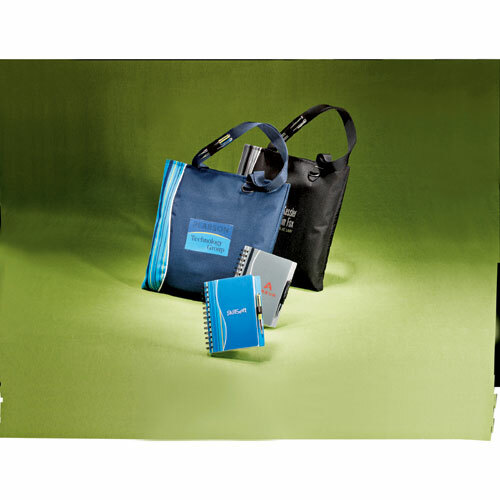 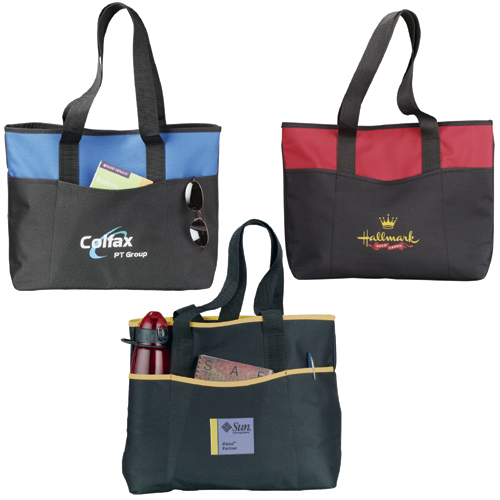 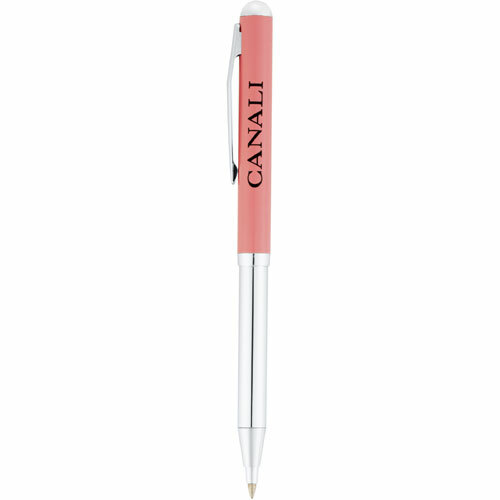 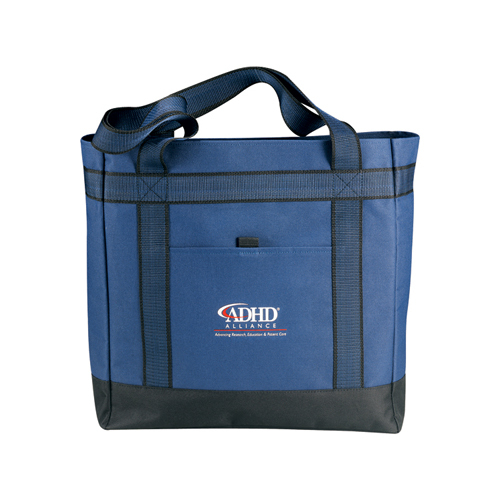 Custom logo imprinted promotional trade show products. 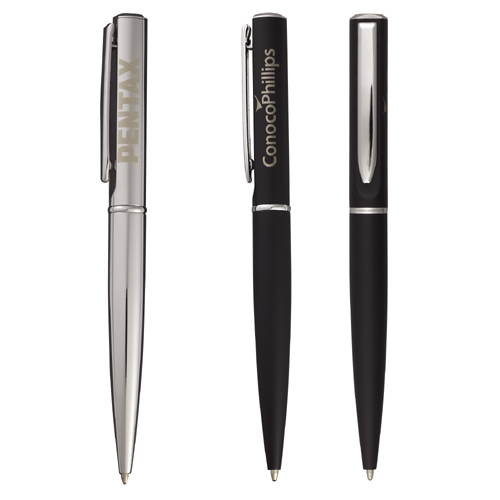 As low as $0.52 each. 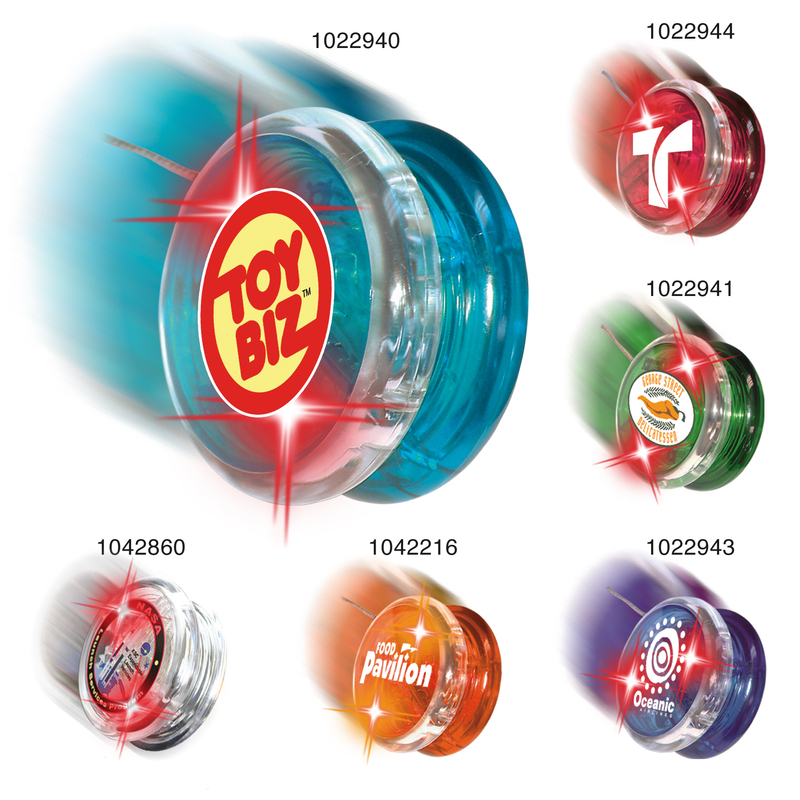 As low as $1.22 each. 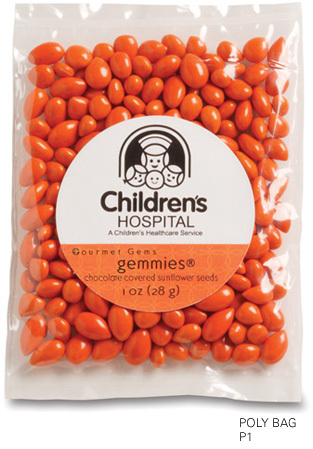 As low as $1.41 each. 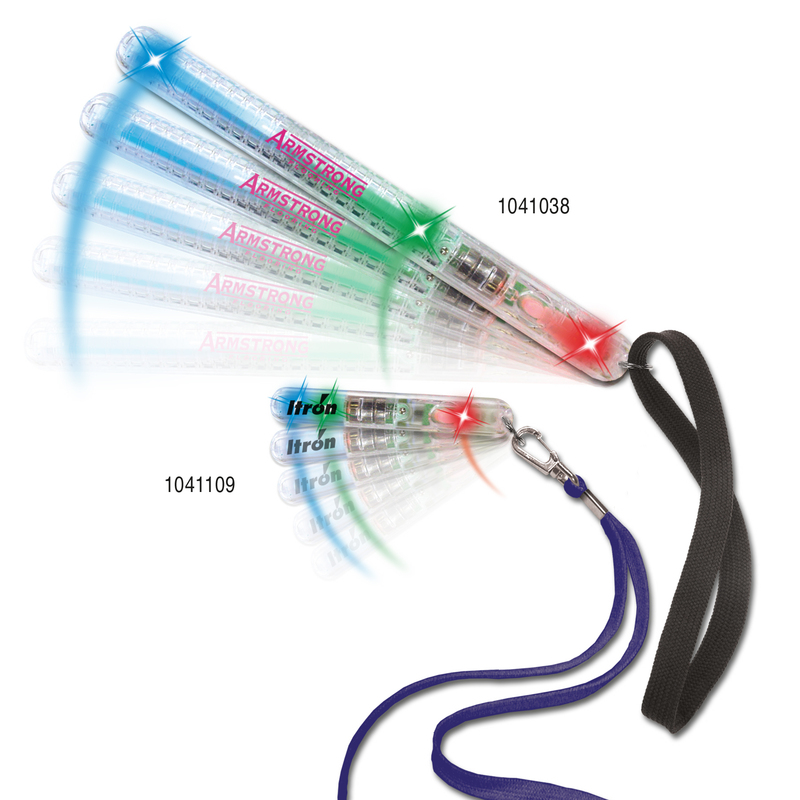 As low as $1.66 each. 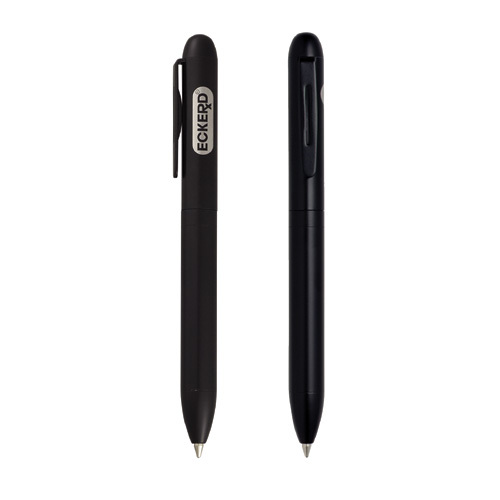 As low as $2.48 each.